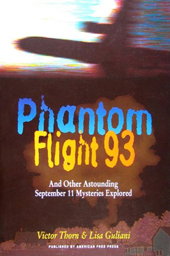 This is the book that many influential 9/11 organizations and individuals don’t want you to read or talk about. 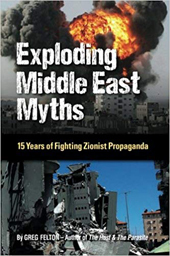 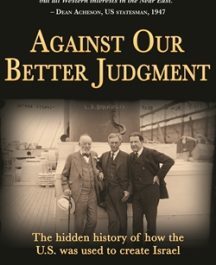 This is the book the ADL doesn’t want you to read or talk about—they describe it as “preposterous,” simply because the evidence compiled points a finger at Israel as a major player in the September 11, 2001 terrorist attack on America. 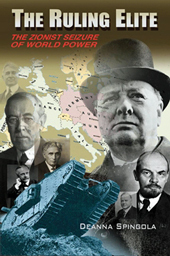 But facts are facts; we do not control where they lead. 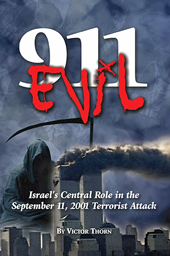 In the author’s opinion, the nation of Israel played a central role in the 9/11 terrorist attack on our country, and Thorn presents overwhelming evidence in the pages of 911 EVIL.